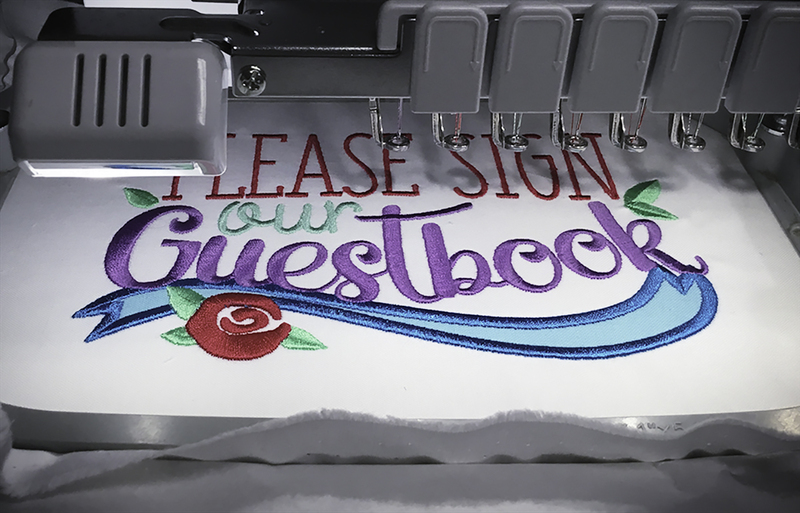 April 2018 / Designs By JuJu Embroidery Blog! This entry was posted on April 25, 2018 by Julie Hesketh. 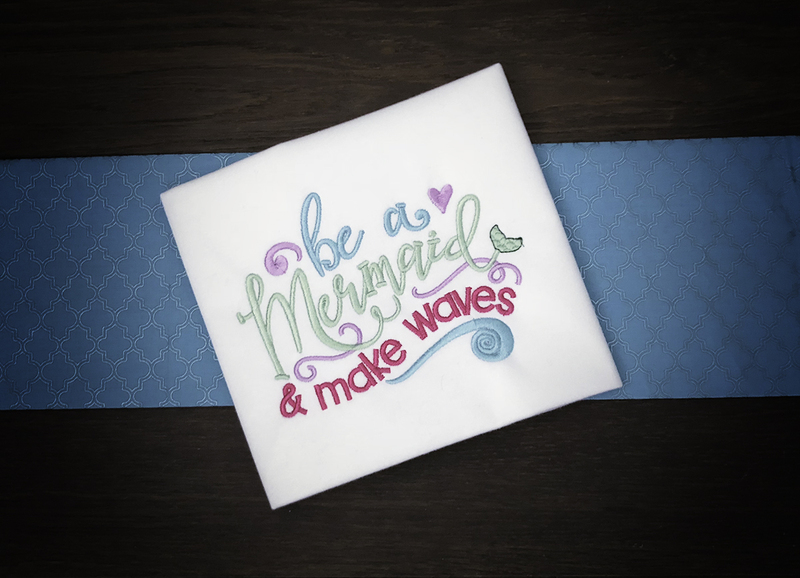 Here at Designs By JuJu, we’ve been stitching out some of our favorite summer sets featuring mermaids & sea life to gear up for the warmer weather! These adorable sets are perfect for customizing beach towels, pillows & more. 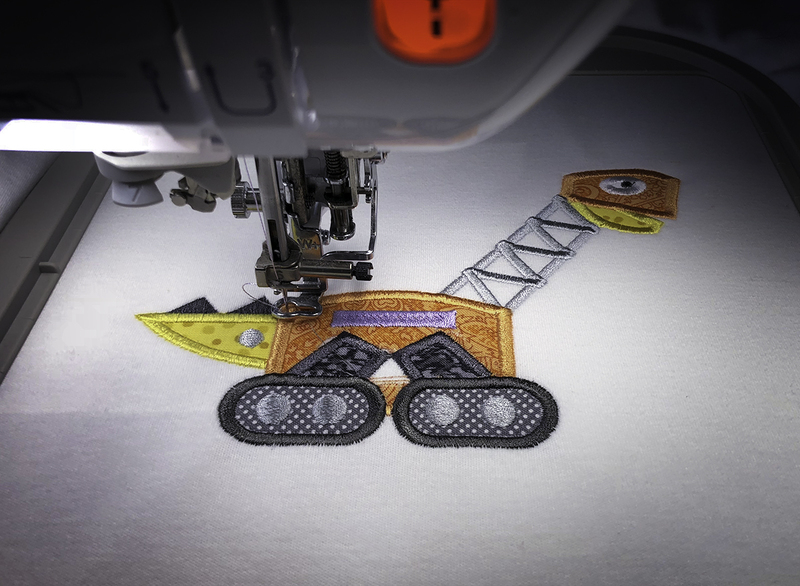 We are in love with our Go Camping Applique set, and we know you are too! We’ve gotten so many customer projects sent in using this adorable set and since it's almost camping season we decided to give it a spotlight! This entry was posted on April 17, 2018 by Julie Hesketh. 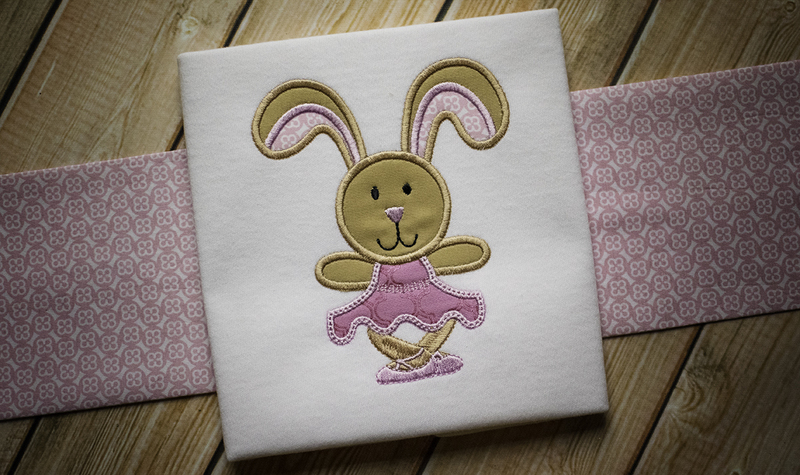 Have a little ballerina in your life? It’s almost recital time, so we put this blog together to show you some of our favorite sets featuring little dancers! These adorable sets are perfect for customizing dance bags, t-shirts, quilts and more for your little dancer! Here at Designs By JuJu, we love when customers send in their projects! 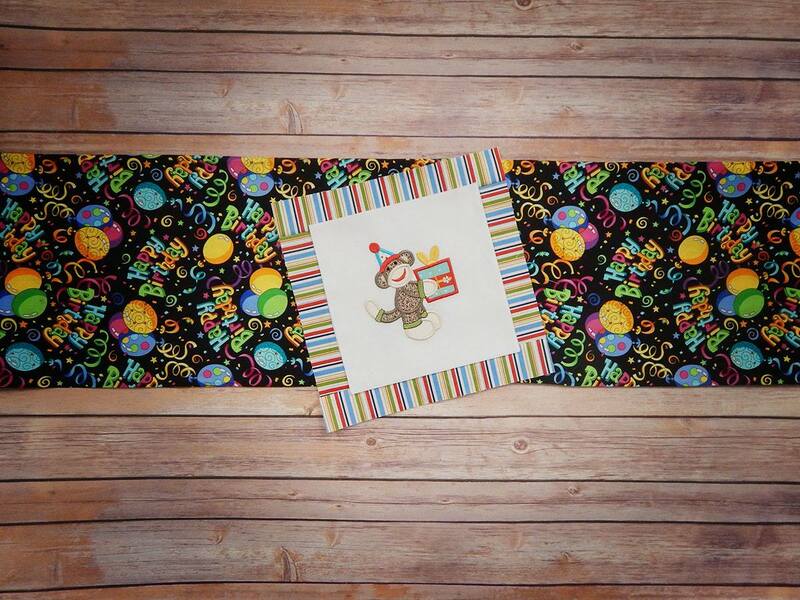 Our Sock Monkey Sets seems to be a crowd favorite, so we had to put a blog post together with some of our favorite Sock Monkey quilts. These quilts will give you some adorable inspiration & we hope you enjoy these customer projects as much as we do! This entry was posted on April 10, 2018 by Julie Hesketh. 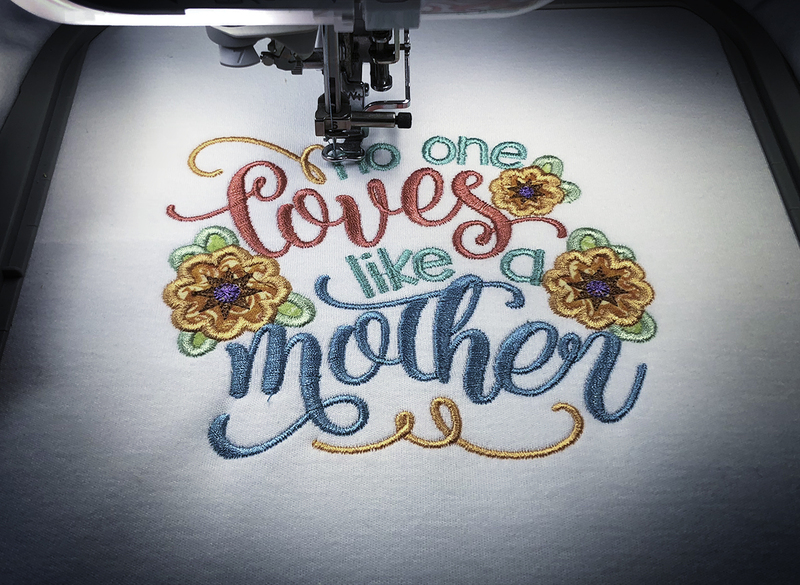 Mother’s Day is just around the corner, and we've been stitching out some of our favorite mom sets in preparation. We wanted to put a blog post together to show you some of our favorite mom sets that are perfect for customizing Mother's Day gifts! It’s officially wedding season and our team is so excited! Here at Designs By JuJu, we’ve been stitching out some of our favorite new Wedding Word Art sets, that we know you’ll just love. These sets are perfect for customizing t-shirts, pillows & more for your bride tribe! This entry was posted on April 5, 2018 by Julie Hesketh. Have a little one in your life who loves unicorns?? 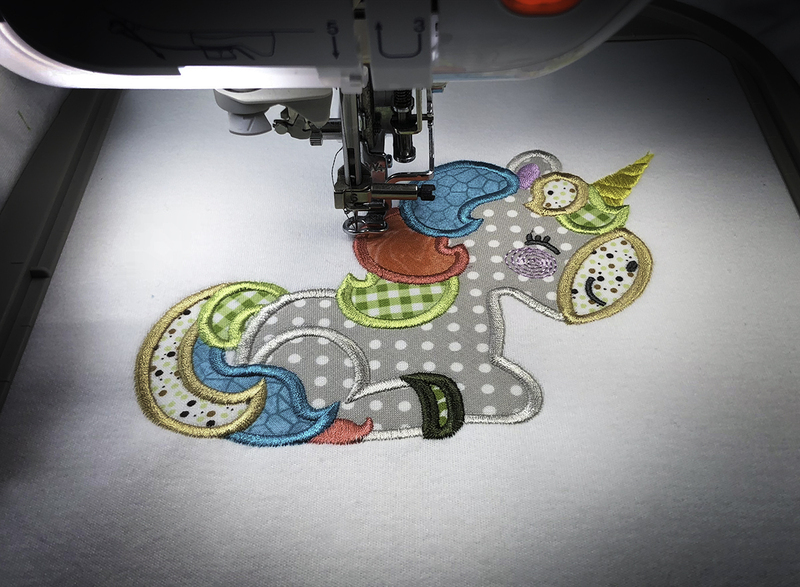 We put this blog post together to show you our Be A Unicorn Sets & our Pretty Ponies Applique set! These adorable sets feature unicorns, ponies, & unicorn themed designs that are perfect for customizing t-shirts, quilts & more! Know a little one who loves construction?? You’ve come to the right place! We have some adorable construction sets that we just had to give a blog spotlight to. 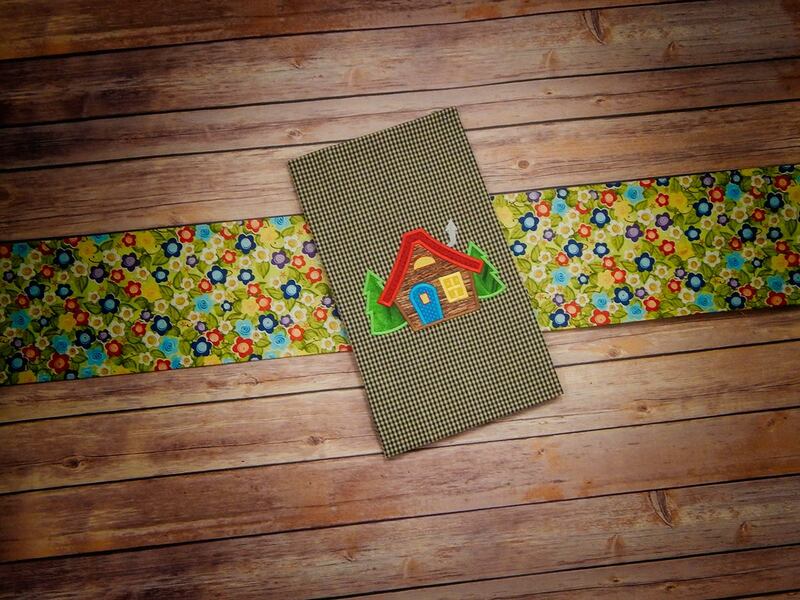 These adorable sets are perfect for customizing quilts, bath towels, t-shirts & more!